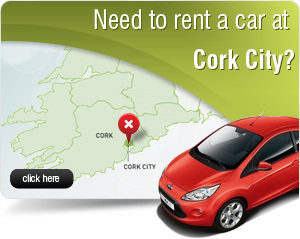 Great Island Car Rentals Limited, registered in Ireland with number 259138 and whose registered office is Great Island Car Rentals, 47 McCurtain Street, Cork, Ireland, owns and operates this Web site. 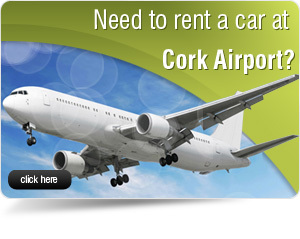 For the purposes of these Terms and Conditions ”We”, ”Our” and ”Us” refers to Great Island Car Rentals. Please review these Terms and Conditions carefully before using this Web site. Your use of this Web site indicates your agreement to be bound by these Terms and Conditions. 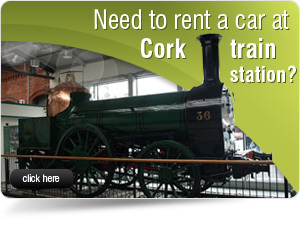 You may only use this Web site in accordance with these Terms and Conditions and, in any event, for lawful and proper purposes which includes complying with all applicable laws, regulations and codes of practice within Ireland or other jurisdiction from which you are accessing this Web site. In no event, will We be liable for any direct, indirect, special, punitive, exemplary or consequential losses or damages of whatsoever kind arising out of access to, or the use of this Web site or any information contained in it, including loss of profit and the like whether or not in the contemplation of the parties, whether based on breach of contract, tort (including negligence), product liability or otherwise, even if advised of the possibility of such damages. 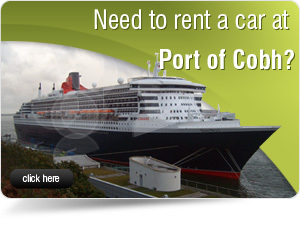 Great Island Car Rentals makes no warranty, implied or explicit, that any part of the service will be uninterrupted, error-free, virus-free, timely, secure, accurate, reliable or any quality, nor that the content is safe in any manner for download. 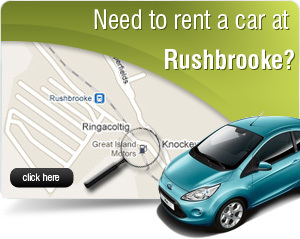 You understand and agree that neither Great Island Car Rentals nor any participant in the site and its services provides professional advice of any kind and that use of such advice or other information is solely at you own risk and without our liability of any kind. Your use of this Web site, any downloaded material from it and the operation of these Terms and Conditions shall be governed by and construed in accordance with the laws of Ireland and you agree to submit to the non-exclusive jurisdiction of the Irish courts.